I've just had a bit of a revelation. 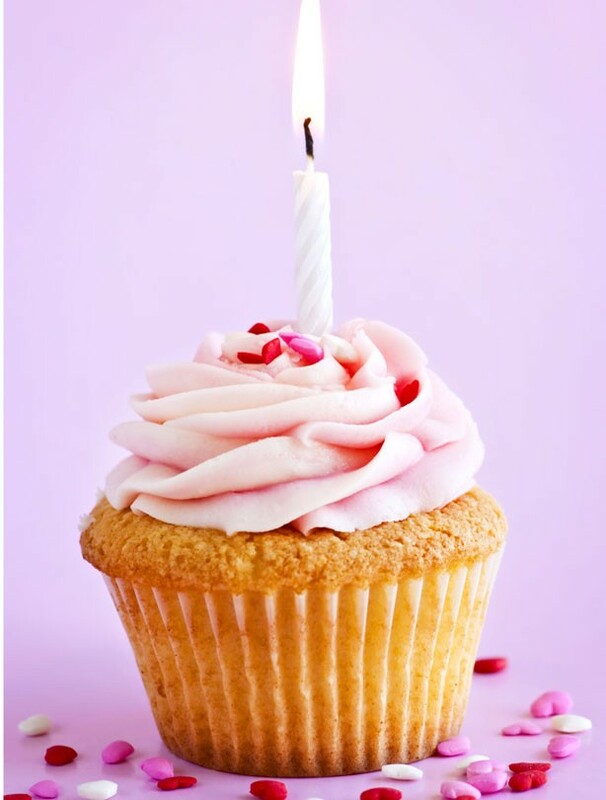 Whilst perusing my older posts I realised that today is actually the 1st birthday of my blog... Cool huh? Here's to another year of my blog and hopefully I will continue to tickle your beauty blog fancy.